The Spring 2018 edition of World Living and Travel magazine showcases a special feature on New Zealand Sotheby's International Realty. 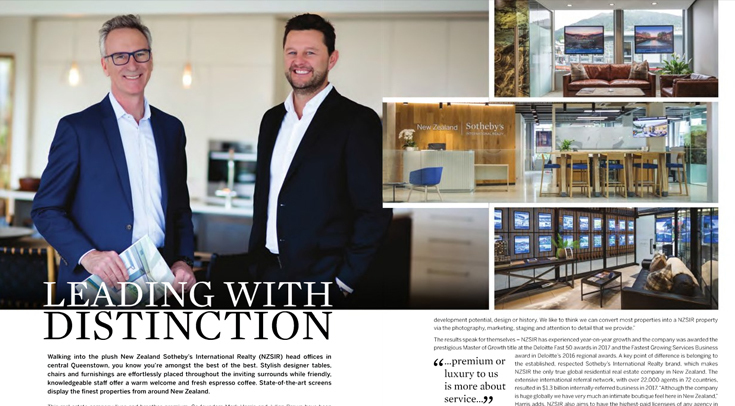 The piece focuses on Co-founders and Managing Directors Mark Harris and Julian Brown talking about their future vision, excellence as a core company value and living the 'premium' brand in all aspects of our business. Read the New Zealand Sotheby's International Realty feature here. 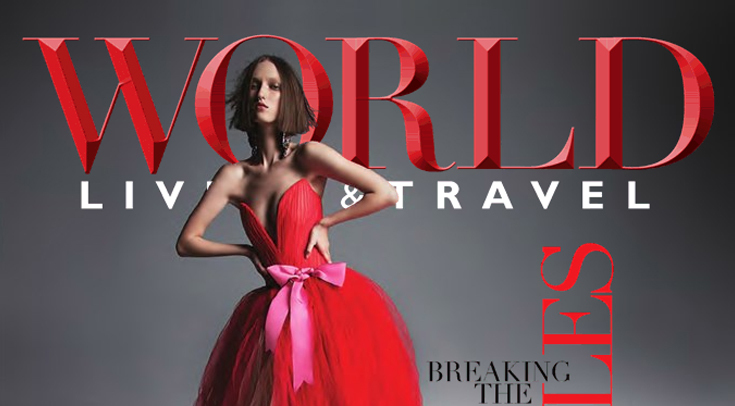 Read the full World Living and Travel Spring edition here.